It does take a rocket scientist to do what he does! There was a thrilling show of fireworks as the clock struck midnight on 31 August 2001. The crowd that had gathered much earlier to witness it cheered in celebration of the nation’s 44th year of independence. In the sea of people, there stood one man who was also witnessing the fireworks. However, unlike the rest who were in a jolly mood, he was sad. It occurred to this man that the nation has the potential to achieve so much more with its status of being independent. He knew that he wanted his nation to be a hub for producers, creators, and inventors rather than just filled with only end-users and consumers. And so, upon his return to his dorm room in the wee hours – yes, he was still a student – he placed a combination of four A4 papers on the wall and had the word ‘Independence’ written on them. He wanted to embrace the very definition of the word to the fullest. This was the beginning of an amazing journey. 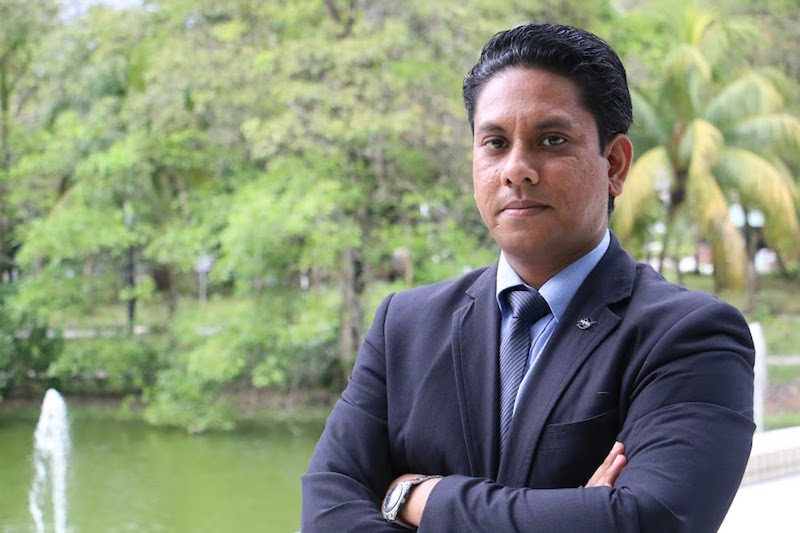 That man is none other than Mohd Izmir Yamin, the founder of Independence-X Aerospace, who now holds the post as the Chief Executive Officer and Chief Technology Officer of the company based in Technology Park Malaysia, Kuala Lumpur. 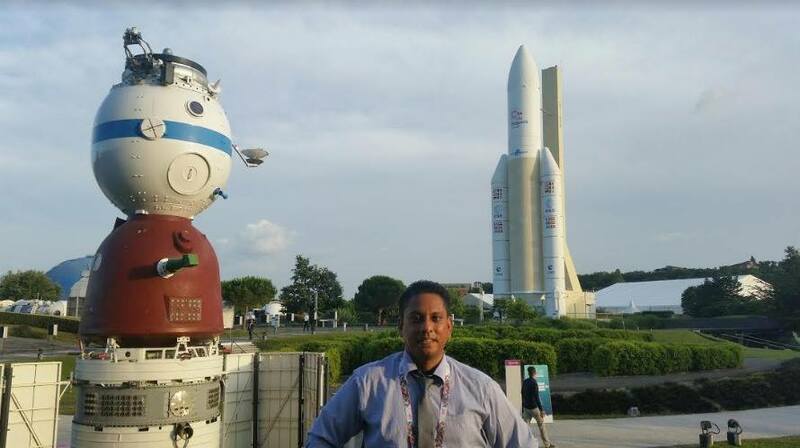 He is an aerospace engineer with experience working as a project engineer for one of the Airbus contractors. If that doesn’t sound cool enough to you, well, he is also a rocket scientist by profession! 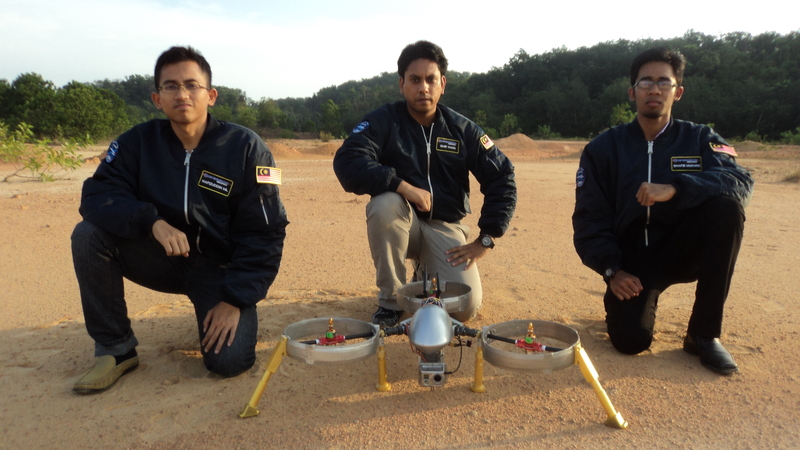 He also founded and currently holds the same positions in Pulsar UAV, a drone company. With that, we think that it is safe to say that he certainly is mad about science! Recalling the early years, Izmir told us that together with his friends, they started small – just in a dorm room. In fact, a movie-like scene actually happened as they were constructing their rocket goods. “We smoked the whole building but there was no fire. But the bomba came. They were looking for all of us but we were hiding,” he said with a laugh. They definitely did get into some trouble but the incident eventually led them to acquire a real science lab. The first rocket they launched – named Independence-1 – was in 2004. “Our first rocket was made 100% in Malaysia,” he beamed. Izmir also revealed that they got the parts for the rocket from the regular kedai runcit – they consist of a ping-pong ball, glucose, Cap Kapak oil, glucose and even Milo (yes, it’s for real!). He then revealed that Independence-2 was launched the following year. The first two rockets launched were of solid propellant rocket motors. They were also the first in Southeast Asia to launch a liquid-propellant rocket, which is the Independence-3. 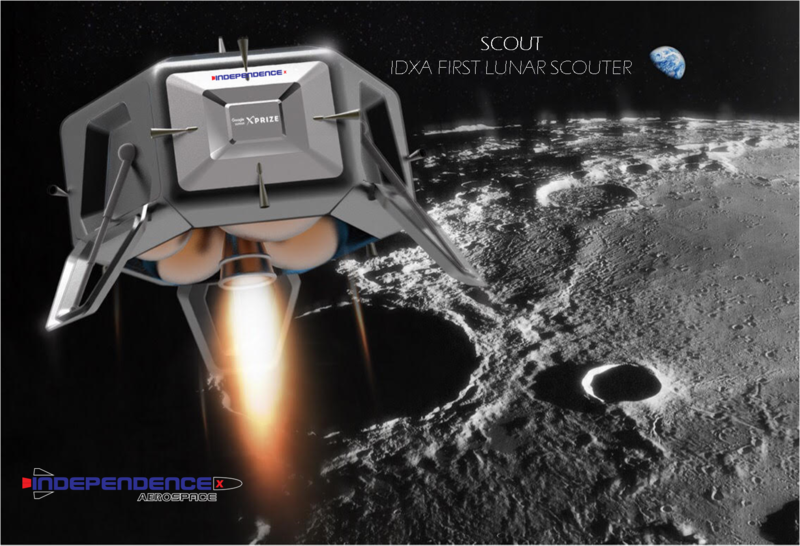 Over the years, Independence-X Aerospace has grown rapidly and proven that they are a force to be reckoned with. Izmir said it best when answering the question of what exactly it is they do; he said: “We are the FedEx of space - except we build our own vehicle”. You read that right – they design, build and launch stuff into space and bring them back too. They have also been winning various competitions. In 2006, they took home the gold and silver medal at the Eureka Innovation and Invention Competition in Belgium. They also received the Special Innovation Award by Christian Dunpot, Belgian’s Minister of Science then. The list simply goes on! 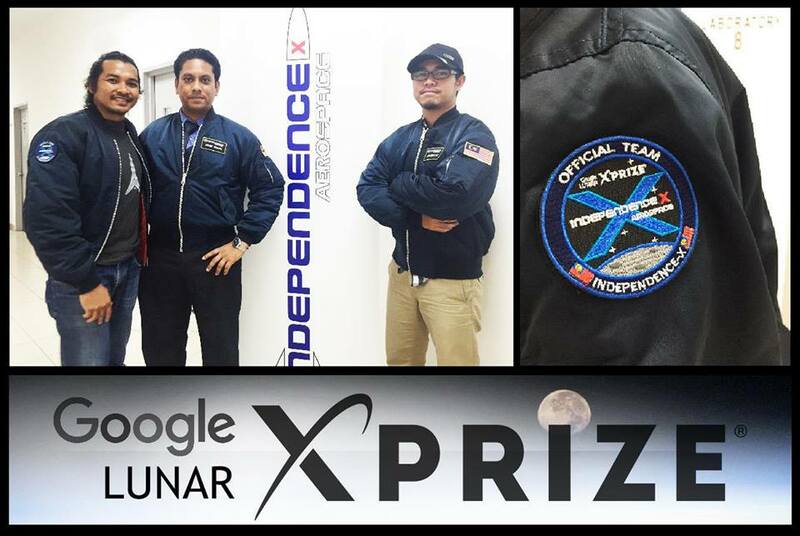 Perhaps the most impressive recognition for Izmir and his team came when Independence-X Aerospace became the only team from Southeast Asia to be selected for the Google Lunar XPRIZE (GLXP) programme in 2008. 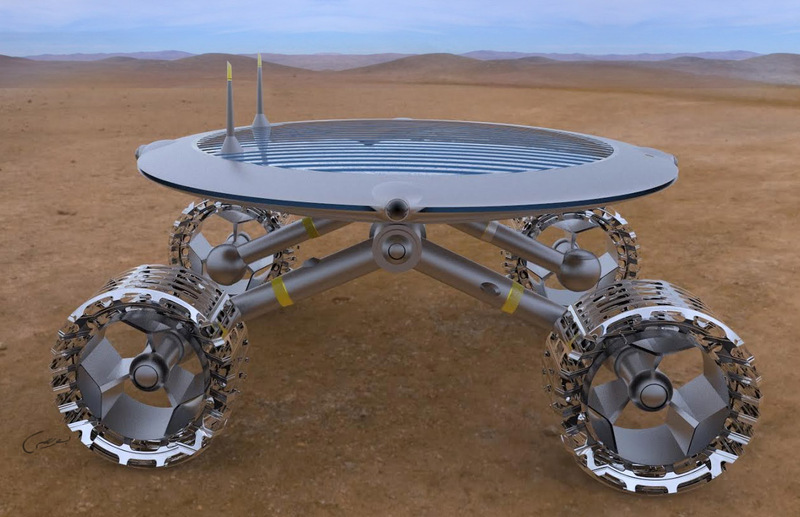 In case you didn’t know how big of a deal this challenge is, well, the GLXP is “an unprecedented competition to challenge and inspire engineers, entrepreneurs and innovators from around the world to develop low-cost methods of robotic space exploration." 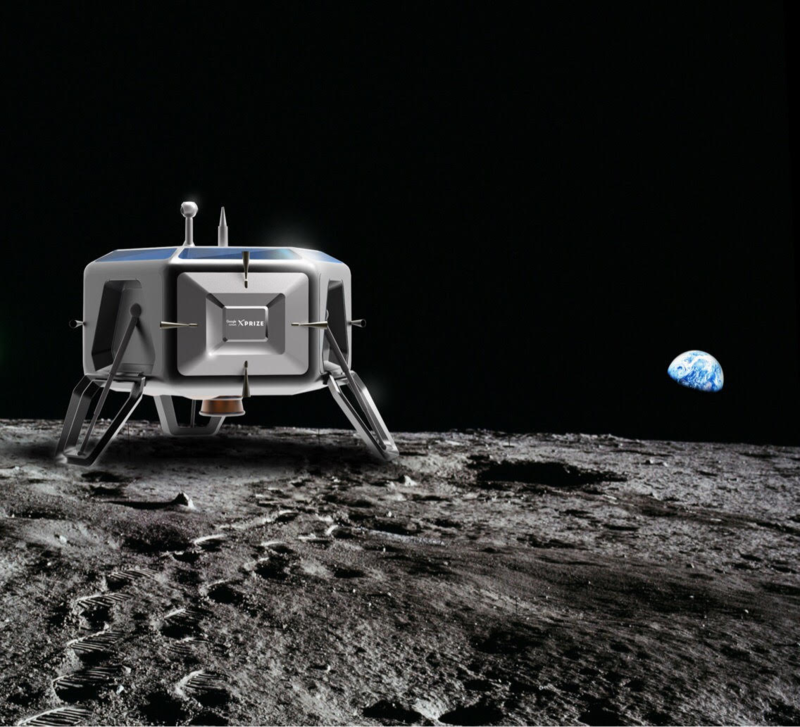 To win the GLXP, a privately funded team must be the first to 1) successfully place a spacecraft on the moon's surface, 2) travel 500 meters on the moon and 3) transmit high-definition video and images back to Earth. Yes, it totally is a HUGE deal! 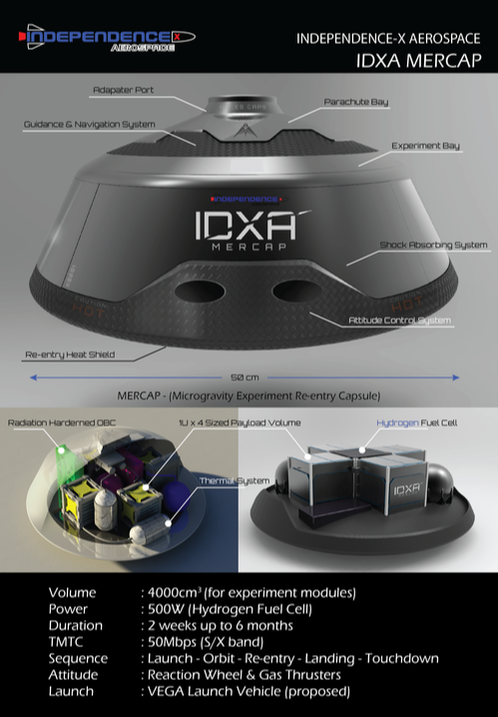 To date, Izmir told us that Independence-X Aerospace is still in the running to win the whole thing, and they are working very hard to make sure that happens. Needless to say, the entire Malaysia is behind you, guys! On a separate note, Izmir informed us that technology-wise, they have already invented multiple models. 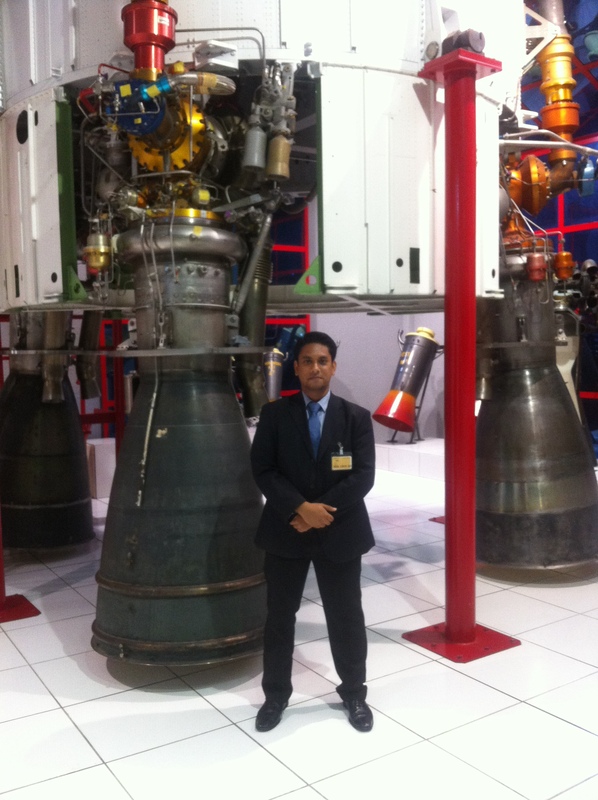 They have also just managed to file a U.S. patent on their rocket engine design, which is one of its kind in the world. “We hope to start construction once our patent pending comes out and do a test early next year,” he told us. Besides rockets, one of their current projects is also the Microgravity Experiment Re-entry Capsule. Astronauts carry out vital research up in space – mainly for the pharmaceutical and biotech industry – to find a cure to a disease and create new medicine. “The re-entry capsule is basically a capsule that helps to recover objects from space,” he explained. The 36-year-old also added: “Normally, the objects are man-made objects that you send to space like experiments, scientific research. So, when you want to retrieve them, you’d have to re-enter the atmosphere”. 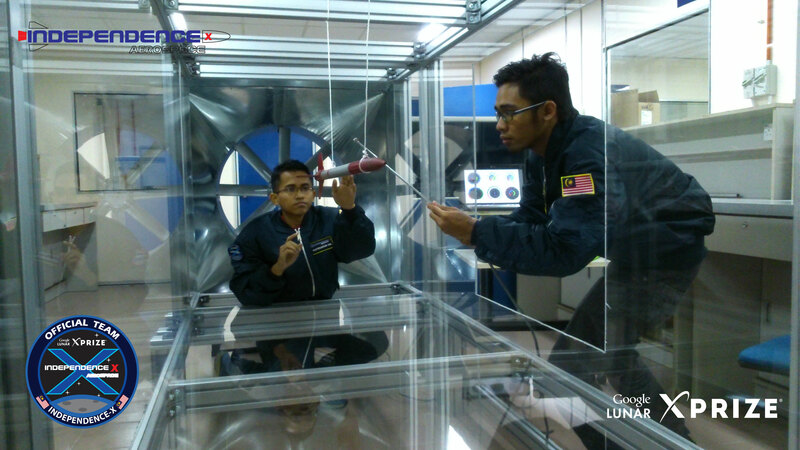 One of the critical researches for the re-entry capsule is the heat shield, which Izmir revealed was designed and made in Malaysia. He also gave a brief explanation on how they had designed their reentry capsule. “We are building this capsule in a smaller scale. So, instead of sending it to the International Space Station, the experiment will sit in the compartment and it will orbit around Earth for about two weeks, then it will descend. How incredibly awesome is that?! Why go through the hassle to conduct experiments in outer space, you ask? “It’s simply because microgravity helps the protein crystal procreate faster. It is four times faster because gravity is not interrupting the growth process. It’s like when you’re eating and somebody keeps interrupting you, you will take a longer time to finish your meal. "Therefore, astronauts would conduct experiments up there, bring back the sample and thus, accelerating the whole R&D process,” Izmir clarified. This visionary gentleman aims to solve the problem of humanity’s greatest struggle – poverty and hunger issues – in a noble manner. It was a thought that he has had since he was in his teenage years. And so, he did his calculations and he found that it was a cost problem. The keyword here is sustainability. “The only way to be sustainable is to provide them with education,” he explained. There is no denying the immediate effectiveness of handouts though. Therefore, Izmir feels that should go hand-in-hand with education. It is a case of giving a man a fish AND teaching the man how to fish, he said. His idea is to empower the people remotely. Izmir plans to do it via satellites instead of telco towers. He is of the opinion that the huge hardware infrastructure of telco towers could lead to a lot more issues. 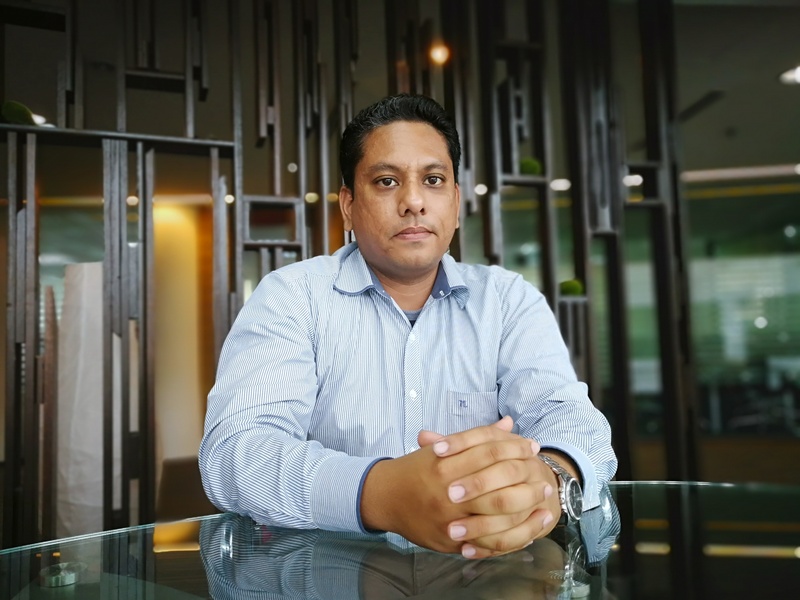 “A satellite may cost three times more than a telco tower but the difference is; for example in Malaysia, we have roughly about 68,000 telco towers but if we were to launch satellites and serve the communication needs of Malaysia, we would only need 14 of them. The receiving terminal here would be in the form of tablets – something he plans to produce too. He figured that this should work hand-in-hand with voluntary teachers who are already contributing their efforts and have better understandings in this line. He would carry the kuih in a basket and shout, “kuih, kuih”. He also had his fair share of selling nasi lemak on a consignment basis and selling his newspaper kite creations. As a little kid, Izmir was also convinced that humans came from outer space. He used to believe that his birthmark was a button to his capsule that was parked in Sarawak! Well, that little kid has certainly come a long way since. 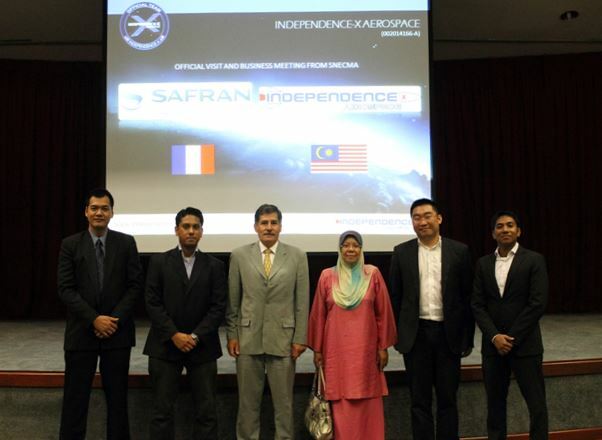 Many renowned industry players have shown their recognition towards Independence-X Aerospace. 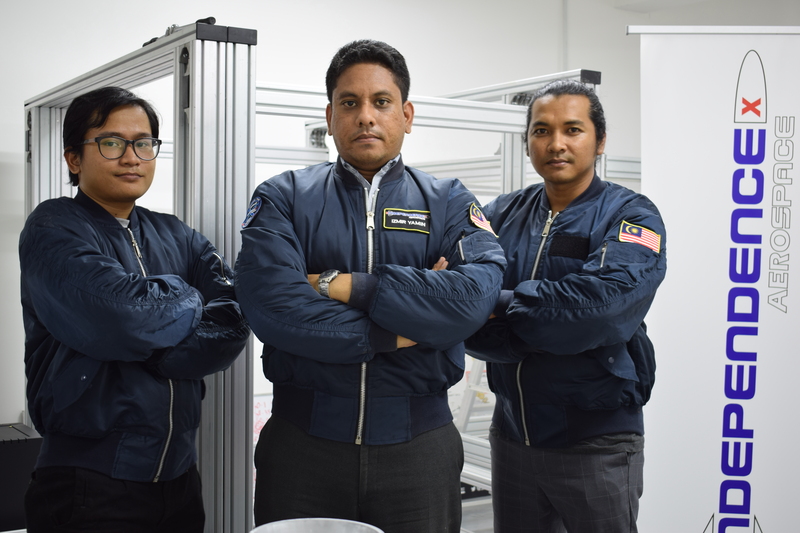 They were the only company from Southeast Asia that was selected by the French space agency, Centre National D'Etudes Spatiales, to make their presentation at the 2018 Toulouse Space Show. 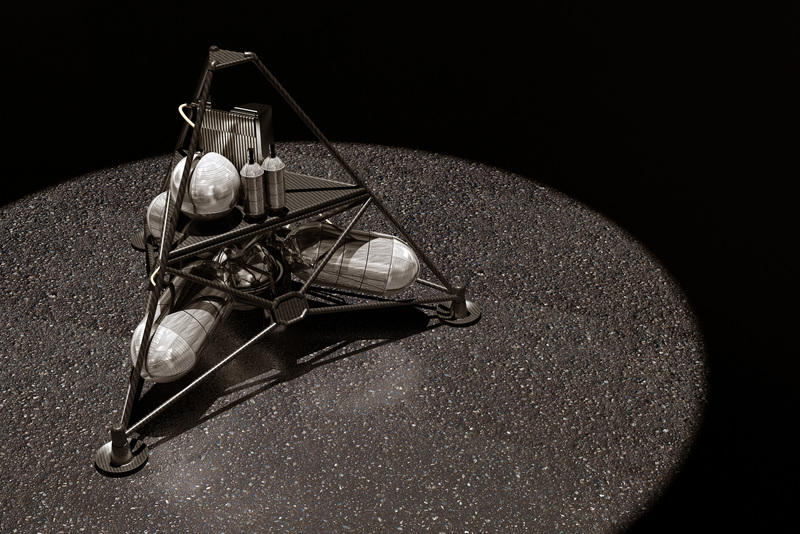 The American Institute of Aeronautics and Astronautics also included them as their selected picks too. Their rocket technology has also been featured in the 2015 and 2018 NASA report. They have received coverage from various media outlets such as Aerospatium, Geo Magazine, MSNBC News and so many more. In 2014, Izmir was a nominee for the World Technology Award in which Elon Musk from SpaceX was also nominated together with many other big names in the industry! 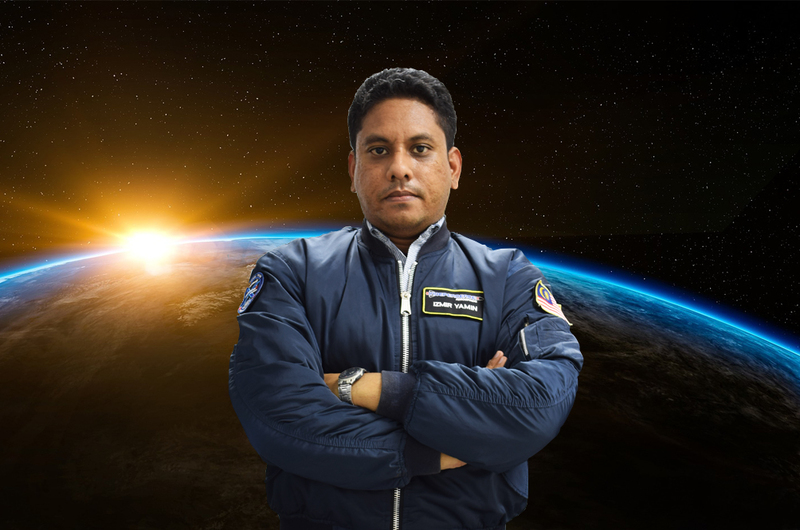 Despite their numerous awards and recognition from their peers in the aerospace industry, Izmir told us that he's surprised at how there were those who regarded him as sort of a celebrity. “In Europe, when I’m on the streets, people actually ask me for autographs,” he laughed. He received such a treatment when he is in the United States of America too. There were also requests from high school students there for his autograph. In fact, he told us a funny story on how there was a time when he digitally signed a picture of himself posing with a French rocket for the American students. However, he later received an e-mail from them asking for his real signature – not a digital one. 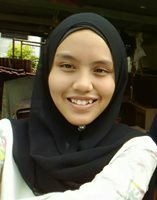 "So, I had to go all the way down to PosLaju to post it”, he said with a smile. Of course, Izmir is pleased and grateful for the appreciation shown towards what he does. Currently as we speak, Izmir is doing his part in the development and progress of mankind. It is fair to say that he is also the epitome of the optimistic slogan, Malaysia Boleh. In the spirit of Merdeka that sparked the initiation of Independence-X Aerospace, let us all strive to be better and play our role to make a positive impact in this world we live in.